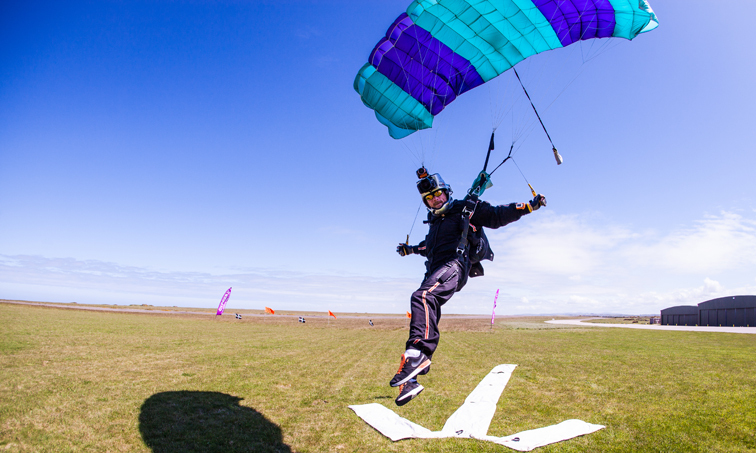 Ben's career in skydiving started at the tender age of 16 and 21 years later he's still going strong with over 6500 jumps. 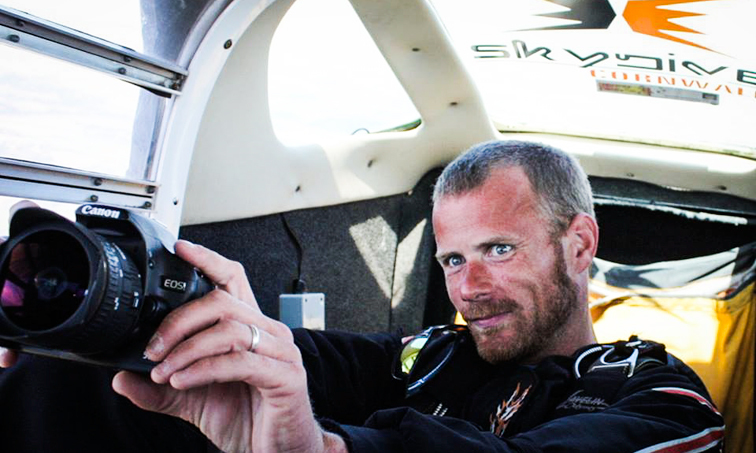 Ben trained and served as a military instructor before leaving and becoming a Director at C.P.C. 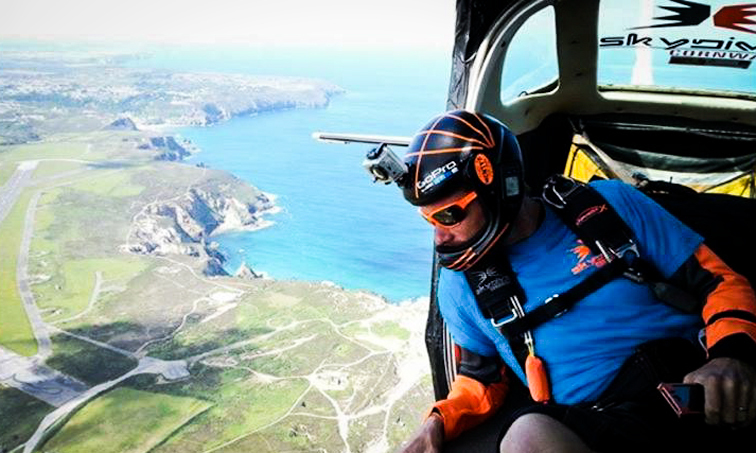 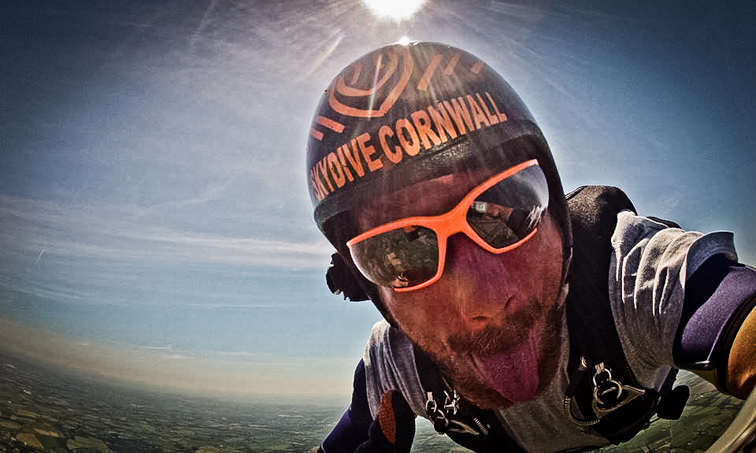 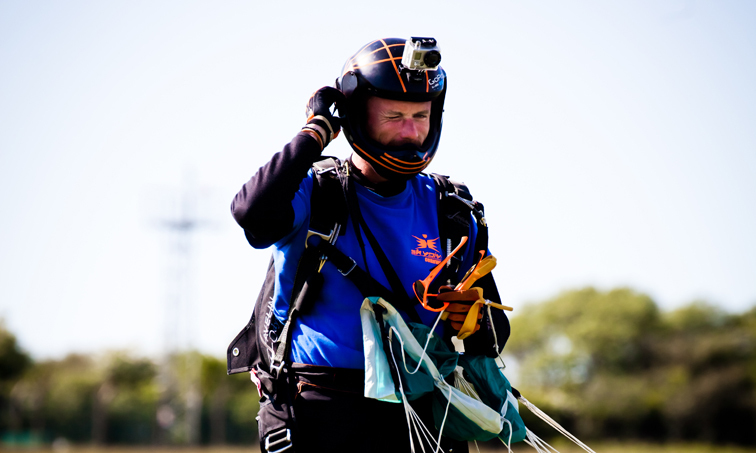 A fully qualified tandem and AFF instructor, FS coach, canopy piloting coach and skydive cameraman, Ben has worked for various TV and film companies.